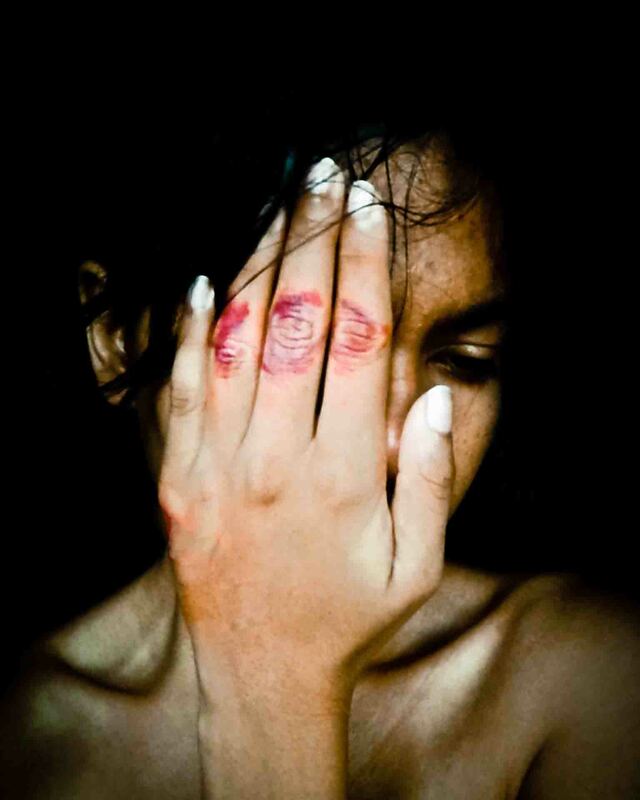 In lieu of the 16 Days Campaign Against Gender-Based Violence, WMC launched an online campaign at http://srilanka16days.wordpress.com/ using social networking and blogging as a platform for raising awareness. The campaign was held from the 25th of November to the 10th of December. Some of the blog posts from the campaign were republished in mainstream media. A post campaign survey was held to gauge the reception to the blog.